My favorite Twisty puzzle is… well… I’m not sure what it is called. According to DGCubes it is called a Kibiminx. I refer to it as a 2 by 2 Megaminx. It looks exactly as it sounds. It is pretty uncommon and only ShengShou makes it. I love using it and it is well designed. However, it locks up quite a bit. I found this cube in my easter basket and I was thrilled. I figured that it was just the same as a regular megaminx but without the edge pieces and it was. My first solve was 1 minute and 30 seconds. That was pretty good for a beginner. My current personal best solve on the 2 by 2 megaminx is 1 minute and 18 seconds. My average is 1 minute and 27 seconds. This being my newest cube, I try to do 3 solves per day on it. I really enjoy this puzzle. It is the baby of the megaminx family. 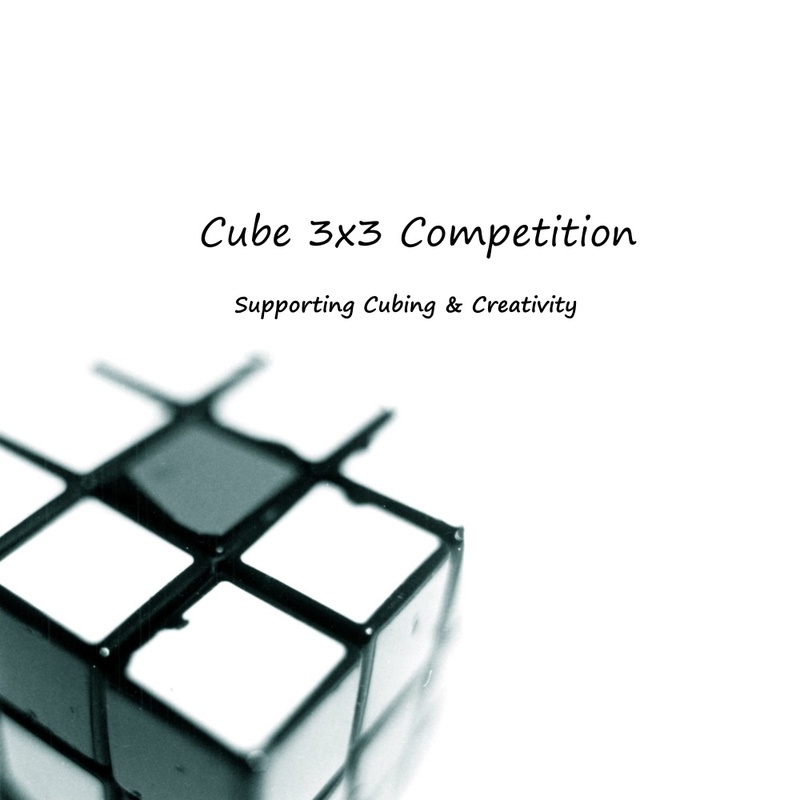 There was a petition to make the 2 by 2 megaminx a WCA cube. However, it was not accepted and therefore canceled. The unofficial world record for the 2 by 2 megaminx is 19.41 seconds done by Kubz Brozers. 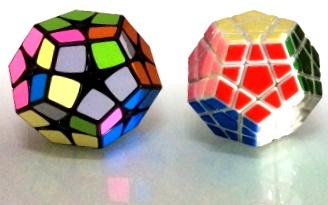 It is 32 mm, 142.6g, and has the Shengshou 12 sided color scheme. When you do this cube for a while and you switch to the megaminx it feels weird because you switch between large pieces and tiny pieces. I am the only one at my school who owns this puzzle. This means that people are always asking or grabbing for it. My friends have tried it and I am the fastest at it. They over complicate it too much by doing unnecessary algorithms. You solve it by doing First Layer the same as most cubes, then the second layer by inserting pieces without practically any effort at all, then you do R’ U’ R U to face the last layer up, lastly, swap the pieces to solve the cube.